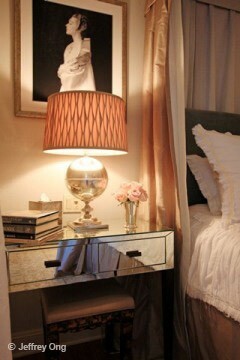 I absolutely love this bedroom by Michelle Workman. Talk about cozy. And classy! The lamp, artwork and canopy bed combo is pretty much undoing me. 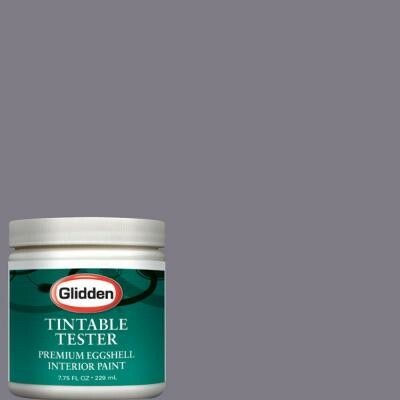 On another note...here is a tester I brought home to try in the bedroom. I just don't want it to turn out pastel. REALLLY don't want pastel. Here on the screen, I like the Martha one best. 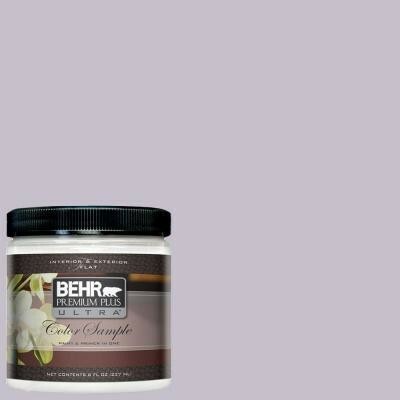 But, in the store, I leaned toward the Behr. Maybe I need to just scrap them both and start over. Lickily the bedroom actually has light, so it can handle a bit of a darker color, I just don't want Barney to pay a visit. Hmmmm. Thoughts? It is hard to tell the real color on the computer screen, but I like the first one best. It is more sultry and sophisticated. I think the last one looks to light and pastel for my taste. Best of luck! I love Michelle Workman. From online, I like the Martha and the Behr. But it's so hard to tell until you put them in the room. I agree that darker = sexier in the bedroom. It's hard to tell about the exact color online, but I'm sure your instincts are correct. Very excited to see the "after"! Oooh - all nice, but I like the Martha best, I think. Can't wait to see what you do! 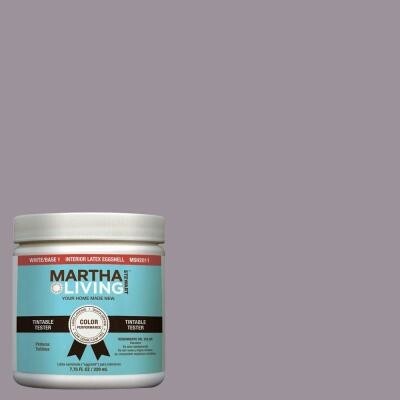 I like all of the paint colors, but the Martha color is my favorite! I like the first one best. Martha colour is too warm. But the last one is pretty also. Depends on what you do with it afterwards! :) I'm sure you can rock all three.